A home. A way of life. Now, for the first time at famed Abaco Beach Resort, luxurious residences are available for ownership, including a club membership and the exclusive benefits of a coveted boat slip. 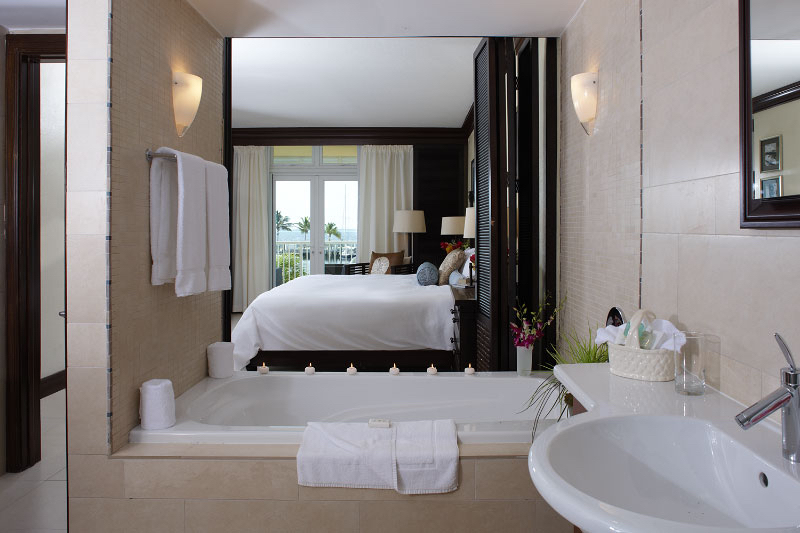 The Residences at Abaco Beach. This is your home-your gateway to the Abacos. Property owners will effortlessly pass from one paradise to the next. While the world outside is defined by inviting waters, warm ocean breezes and swaying palms, the world inside The Residences is marked by soaring nine-foot ceilings, warm mahogany accents, porcelain tile floors and top-of-the-line stainless steel appliances. The Residences feature two- and three-bedroom residences with two-story lofts and corner residence options. 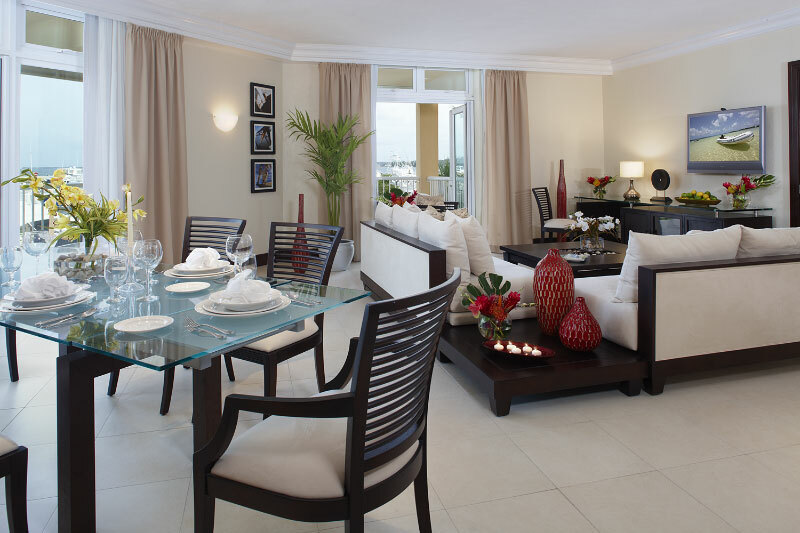 Spacious, luxuriously appointed interiors range from 1,800 to 3,500 square feet. 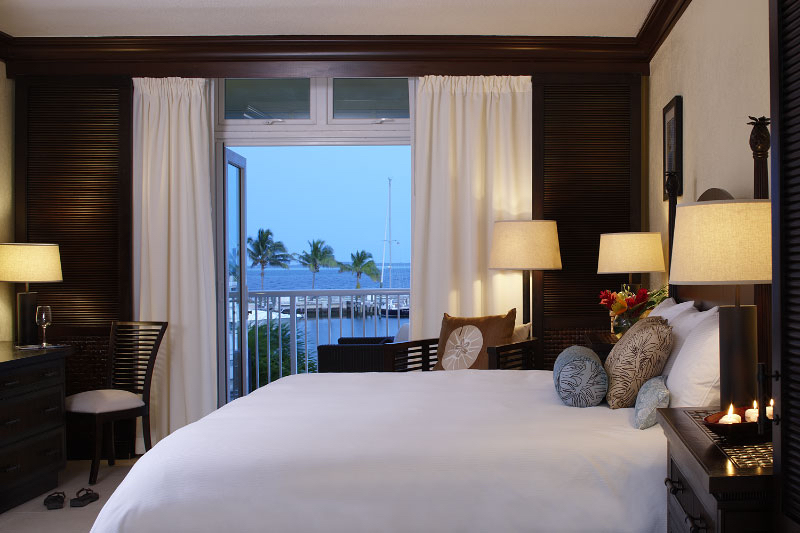 Tall, glass doors open to sweeping harbour-front views on the veranda, where the beauty of Abaco Beach Resort takes on a whole new dimension. These Abaco real estate properties are bringing an element of refinement to the relaxed and joyful nature of Bahamian life. From the vibrant exterior to the Bermuda roofs, The Residences are clearly at home in the Bahamas. 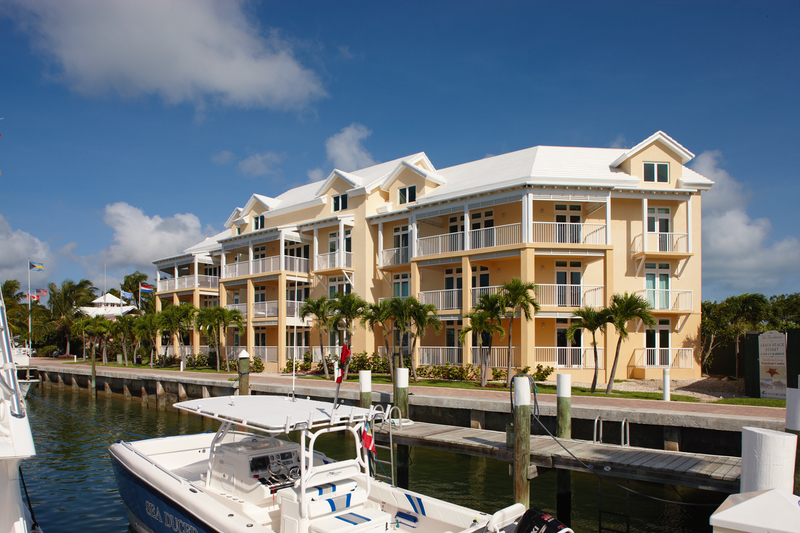 The building stands as a graceful sentry next to the marina, consisting of a limited number of residences. Each residence is just moments to the shops, the beach, the restaurants, and other exceptional amenities that are creating a new chapter in Abaco Bahamas real estate for sale. From 1,800 - 3,500 Sq. Ft. 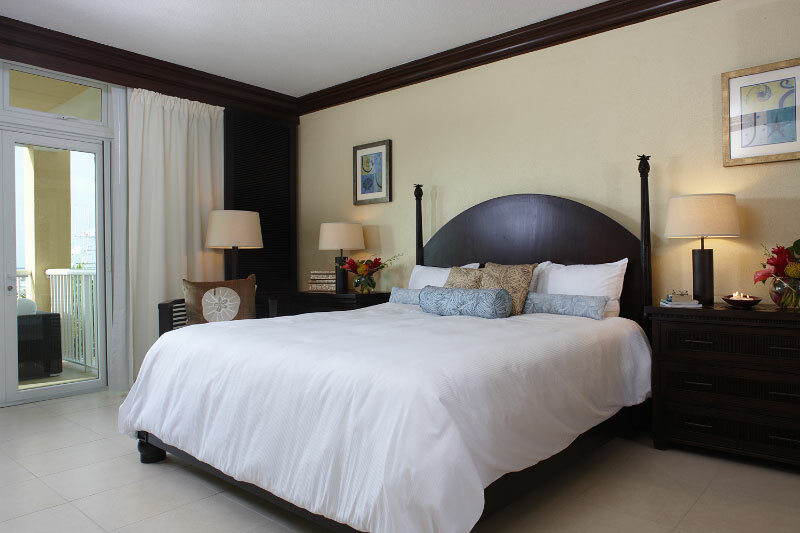 The cache and convenience of Abaco Beach Resort is legendary, particularly among people who love their boats. These are perhaps the most sought-after slips in all of the Bahamas. They can accommodate boats up to 200 feet in length. 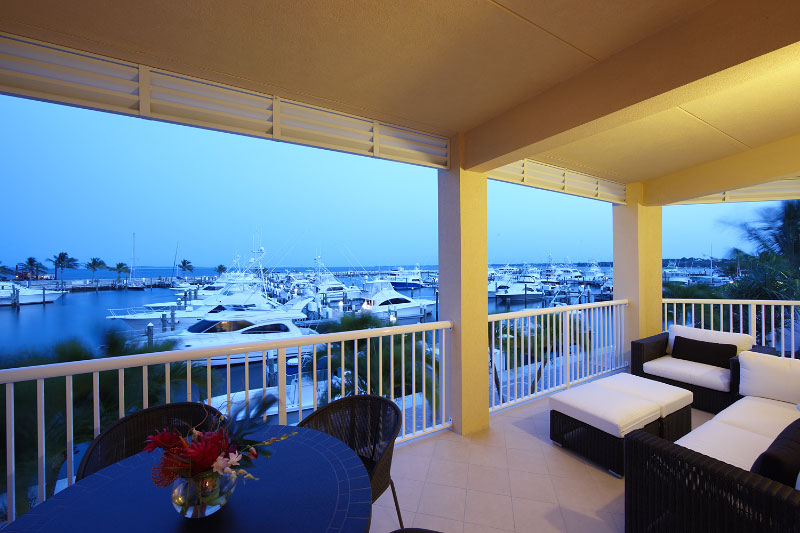 And the only way you can have exclusive use of a boat slip at Boat Harbour is through ownership at The Residences. 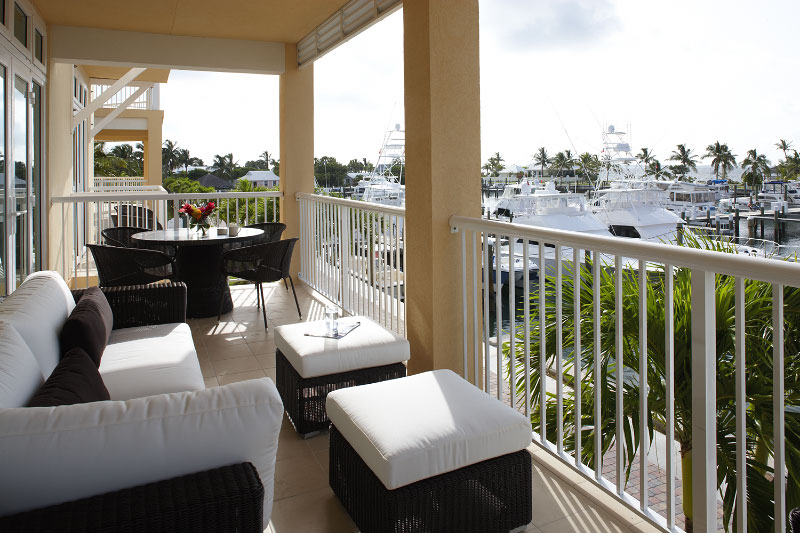 As a property owner and member of the Yacht Club, the entire world of privileges at the Abaco Beach Resort opens to you. This includes the Fitness Center and Spa, Pool Pavilion, Restaurants and more. 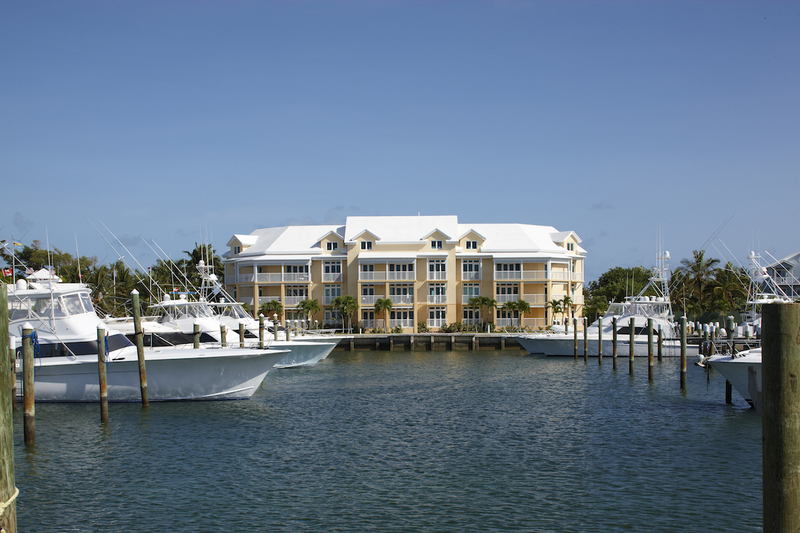 Plus the first-ever opportunity to have a boat slip in the marina -all steps from your door.